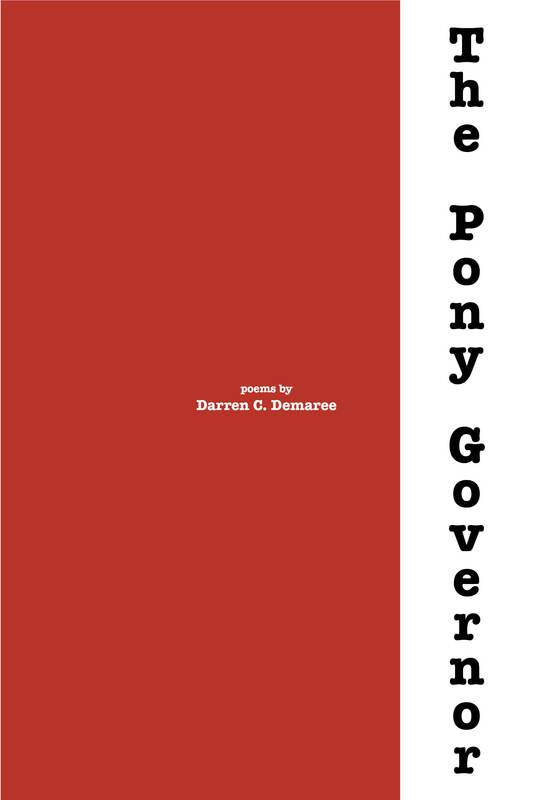 The Pony Governor by Darren C. Demaree The Pony Governor is a series of politically charged poems that challenge shallow leadership and attack the abuse of power at the hands of those in charge. While at times aggressive, and with a penchant for not holding punches, the collection nonetheless remains fair, aimed at engagement, redemption, and restoration from brokenness. Demaree addresses issues relevant to all readers attempting to find their way in the labyrinth of modern politics. He maps emotion through the various milieus people find themselves inhabiting under leadership gone bad. Despite the pain and struggle the poems often exhibit, they offer hope for a future free of exploitation, free of underhandedness, free of deception. These poems whisper and shout and ache and quiver. In the end, they stand accusatory and fearless. Check out a recorded reading of the opening sequence here! About the Author: Darren C. Demaree is from Mount Vernon, Ohio. He is a graduate of The College of Wooster and Miami University. He is the recipient of five Pushcart Prize nominations. 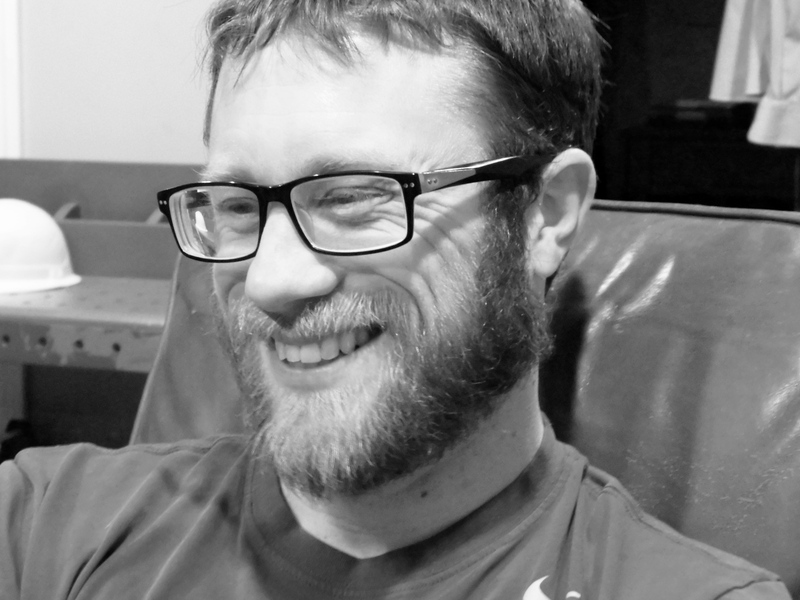 Outside of his own poetry, Darren is the founding editor of AltOhio and Ovenbird Poetry, as well the Managing Editor of the Best of the Net Anthology. Currently, he is living and writing in Columbus, Ohio, with his wife and children. The Pony Governor is his third collection of poetry. Note: All proceeds from the sale of this book support Ohio Alliance for Arts Education.